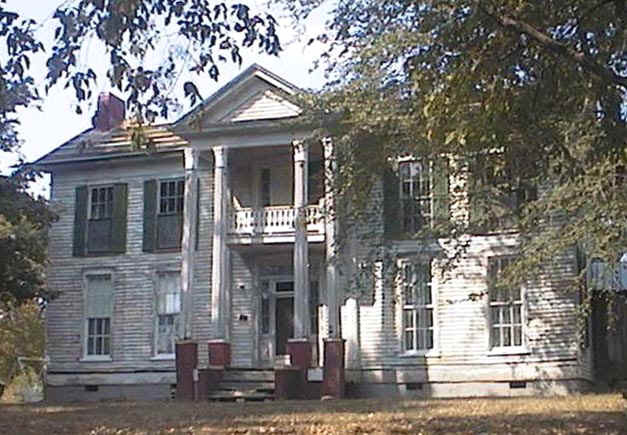 The above photo was taken in 1999 before the present owners began outside restoration. 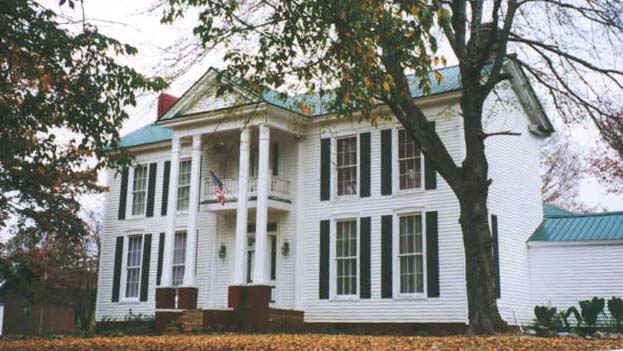 This photo was taken in 2000, by Mary Kay Dancy Smith, after the outside restoration. A beautiful job. THESE TWO PHOTOS WERE TAKEN WITH PERMISSION OF THE PRESENT OWNERS.